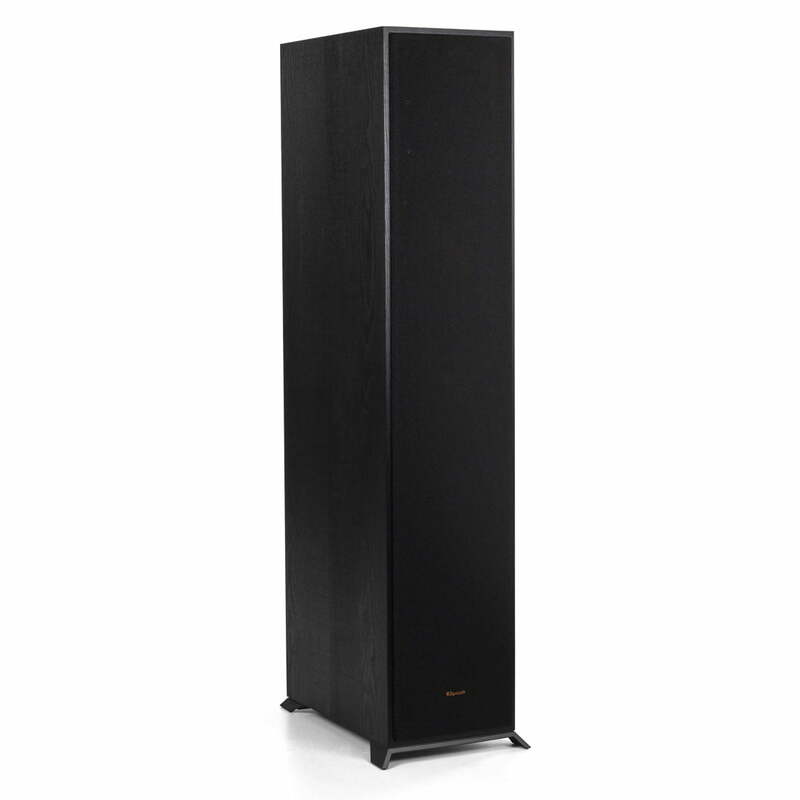 Klipsch R-620F delivers energetic, room-filling sound that brings your music and movie soundtracks to life. 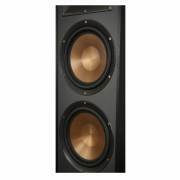 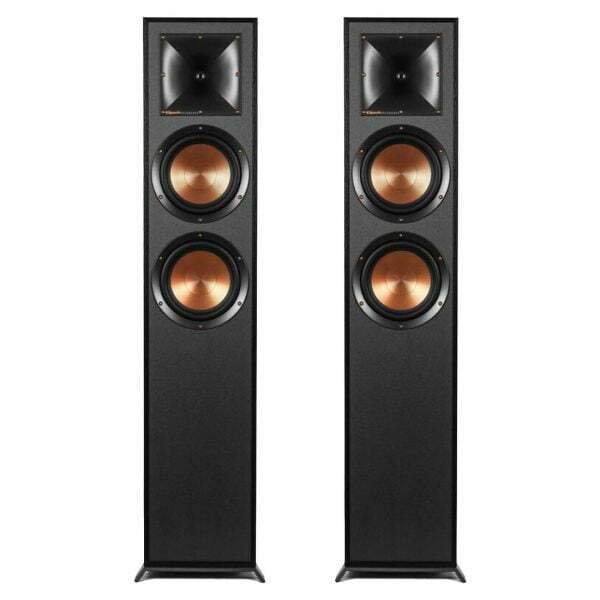 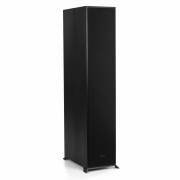 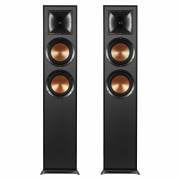 Use these floorstanding speakers for your home theater’s front left and right speakers to give your system presence and authority. 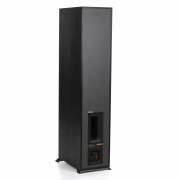 They’ll also deliver plenty of detail and deep, rich bass in a two-channel music system. Klipsch’s exclusive Tractrix® horn technology delivers the power, detail and emotion of the live music experience with the cleanest, most natural sound possible. Tapered array crossovers improve dispersion resulting in improved midrange definition – critical for dialog rich material in centre channels.